3 Reasons To Get Asphalt Sealcoating - NVM Paving & Concrete, Inc.
Everyone who has gotten asphalt sealcoating done knows that it vastly improves an asphalt surface. A fresh sealcoat makes everything look clean and new and glosses over any imperfections. Since the parking lot is often one of the first things people see upon coming to a multi-family residence or business, it makes sense to have it looking really nice. Cracks in the asphalt, crumbling edges and weeds sprouting from the surface all make a bad impression. There are many good reasons to get sealcoating, but these three might be the most important. Sealcoating extends the life of your surface.While a new asphalt parking lot is good value, it still is a significant expense. Sealcoating can extend the life of your property by several years. A professional sealcoat should be done once every 1-5 years. It will protect the surface from the damaging effects of sunlight, water, chemicals, and oxidation. It’s much less expensive to sealcoat regularly than it is to replace the entire surface. It looks great. In little more than 24 hours, a parking lot goes from appearing old and worn to looking bright and shiny. It’s a quick and painless way to improve the curb appeal of a place of business. If a business is holding a big event such as an open house or big sale, a fresh sealcoat has a big impact. Sealcoating is overdue. Many people neglect to keep up on regular maintenance. With an asphalt surface, it’s never too late to get back on track. 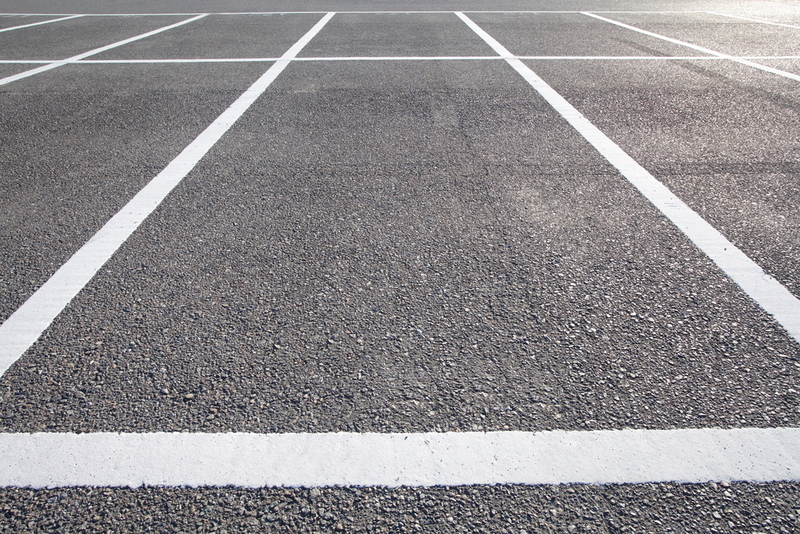 If a parking lot has cracks, a little repair work ahead of time will make the surface smooth for the sealcoating. Once the process is complete, the parking lot will look great for a few years. To get a free estimate, or to learn more about how the process works, contact NVM Paving & Concrete. Call 703-423-0471 or send an email to NVM Paving to talk to a company representative and schedule your asphalt sealcoating.